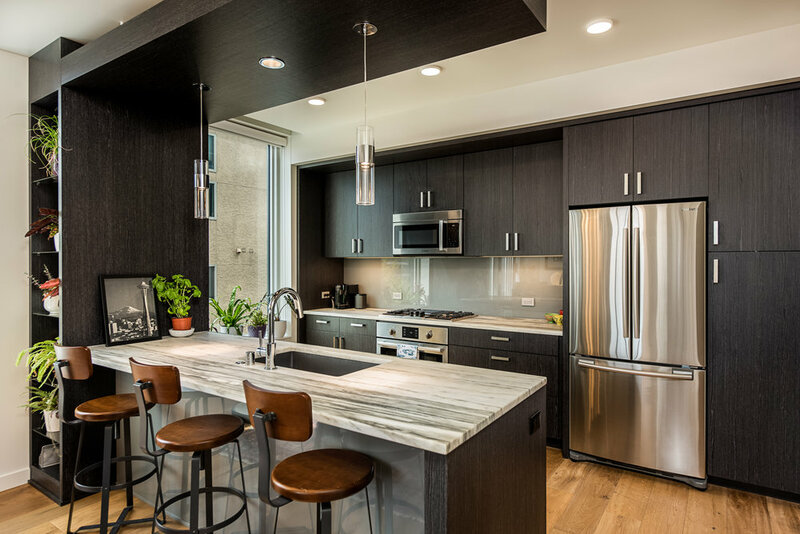 Thoughtfully designed, boasting designer finishes, wide-plank hardwood floors and one of the largest 1-bedroom, 1-bath condos in the coveted LUMA building. 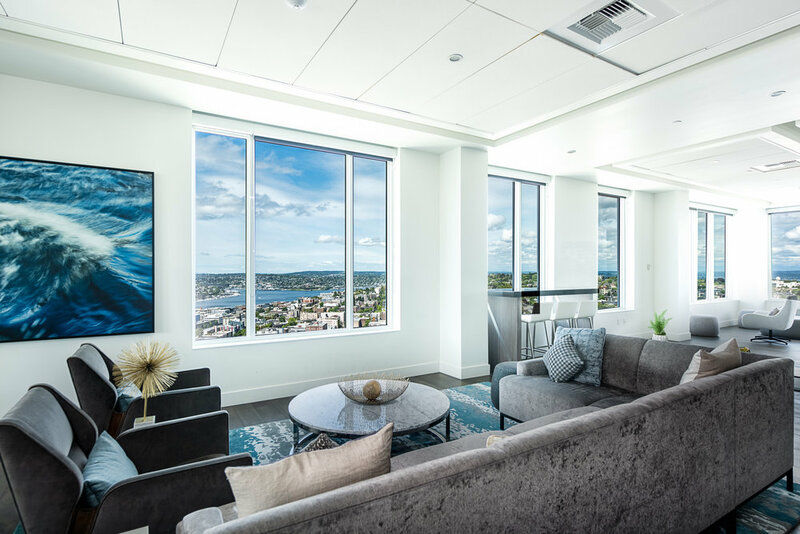 Created for those seeking upscale urban lifestyle, #403 showcases Carrera marble touches, 9’ceilings and walls of windows that showcase the Seattle skyline. 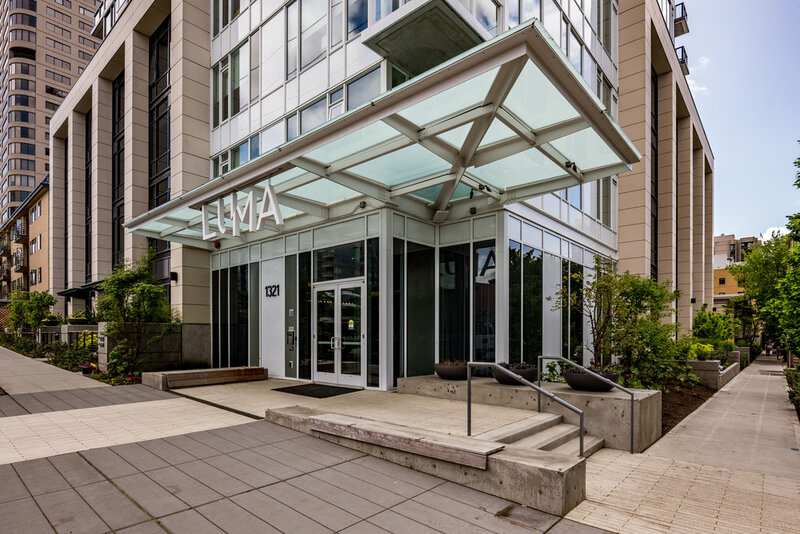 Luxury amenities at LUMA include a 24-hour concierge, fitness enter, pet lounge, cozy library, private dining room, chef’s kitchen, rooftop deck with fireplace, bbq’s, and a jacuzzi to enjoy the summer sunshine. Whole Foods is a block away & only minutes to Amazon.